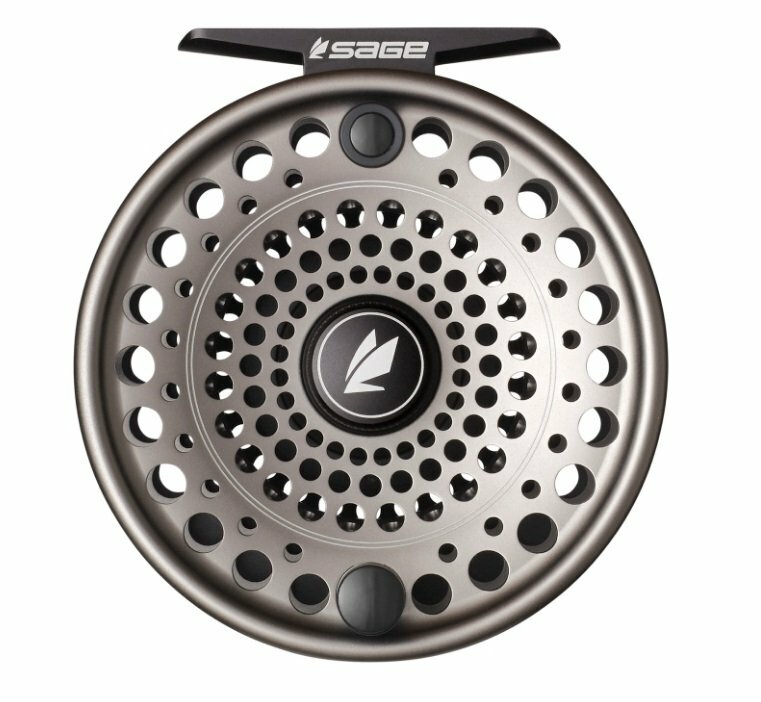 FREE SHIPPING: U.S. ORDERS $50.00 OR MORE. 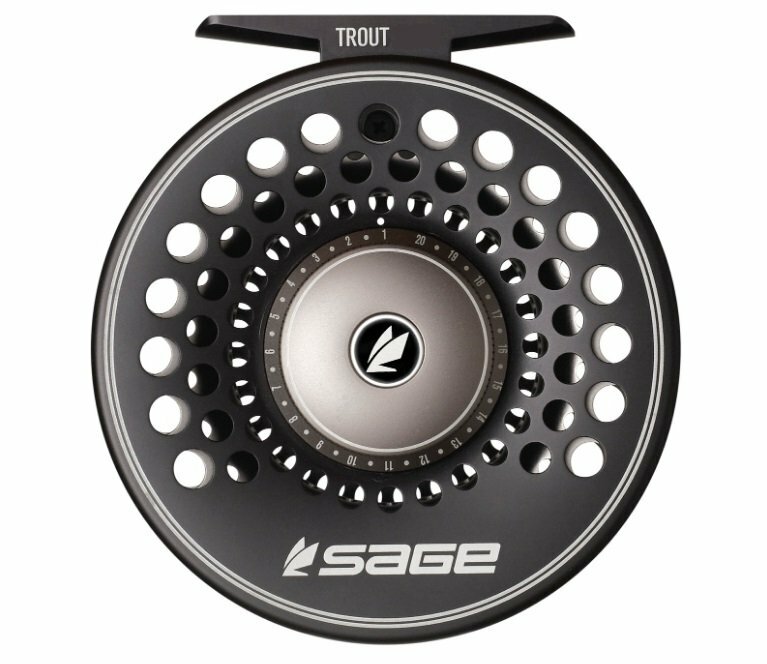 Classic aesthetics with modern performance. 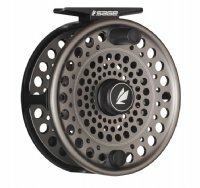 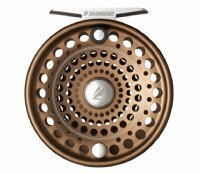 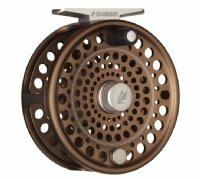 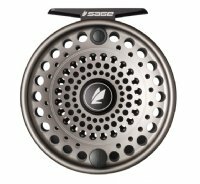 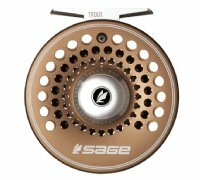 The Modern Classics introduce a reel designed for the angler looking for a nod to the past. 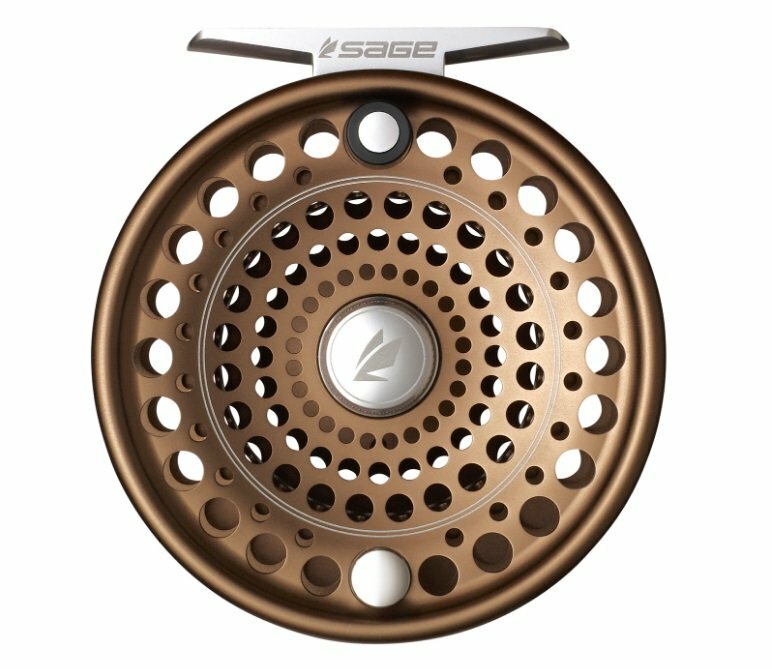 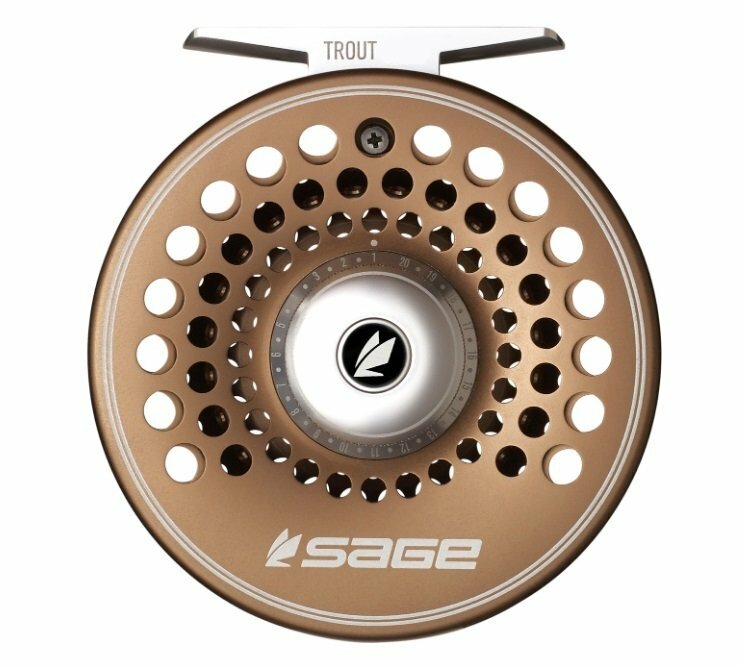 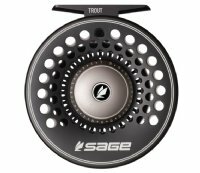 A romantic appeal to designs and colors that reflect the classic feel old yet packed with performance features that will assure you’ll never lose that fish of a lifetime.